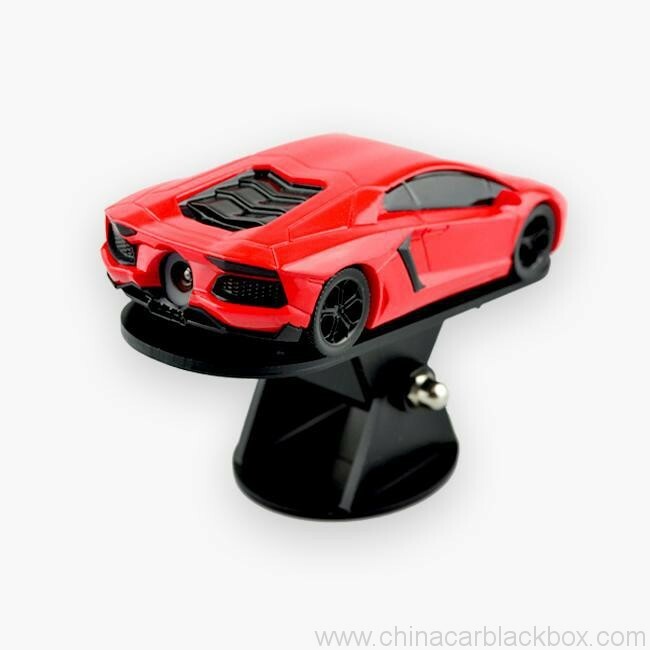 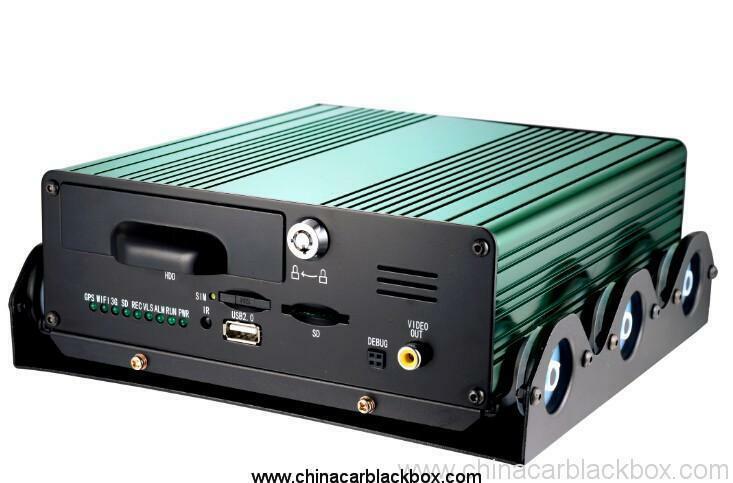 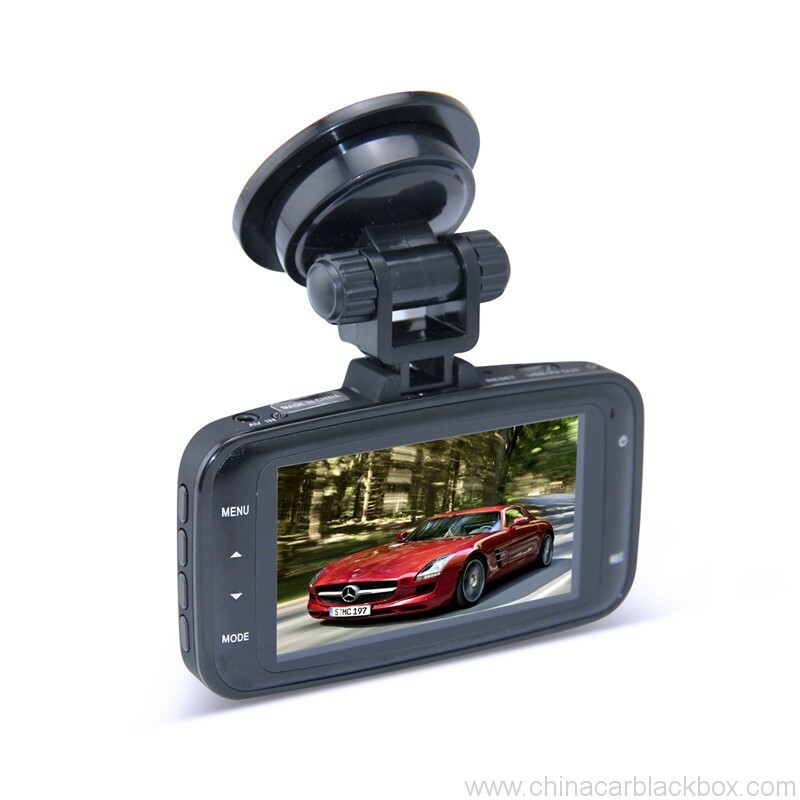 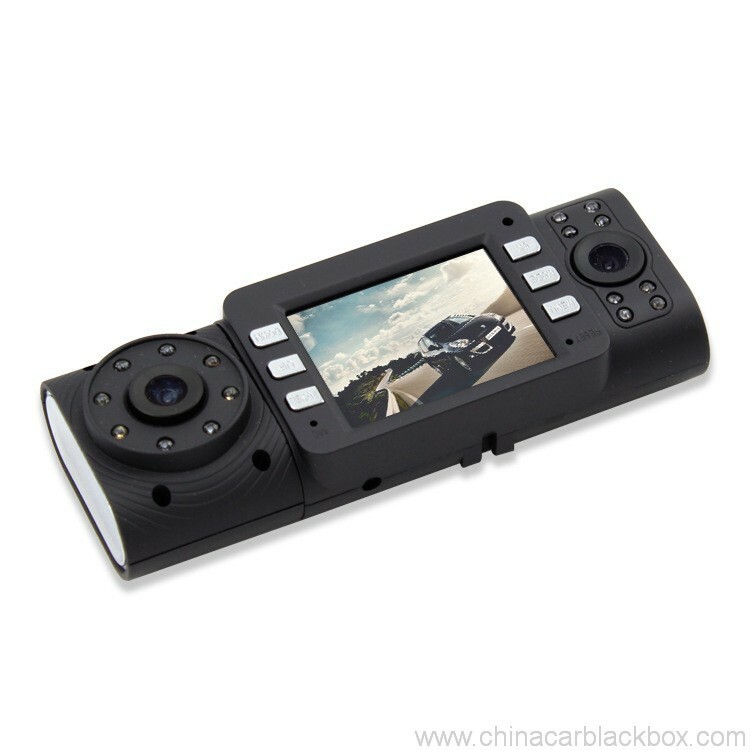 1、Leading technology, dual-camera synchronous recording to achieve the dual function of the traffic recording of the vehicle and the car driver’s safety. 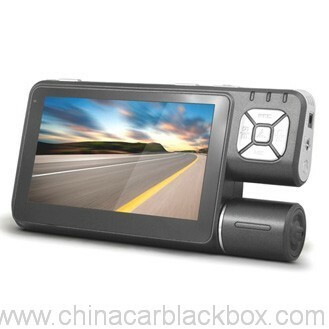 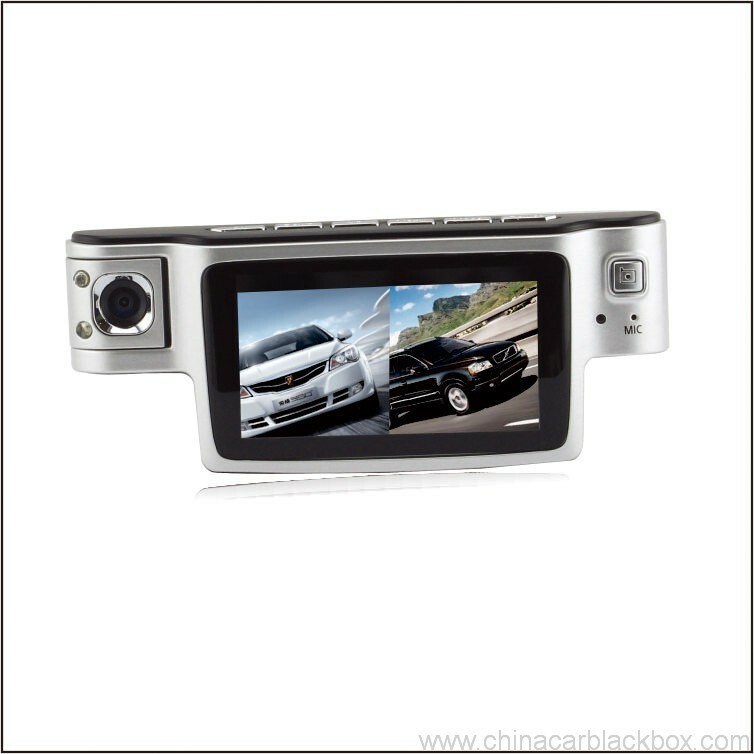 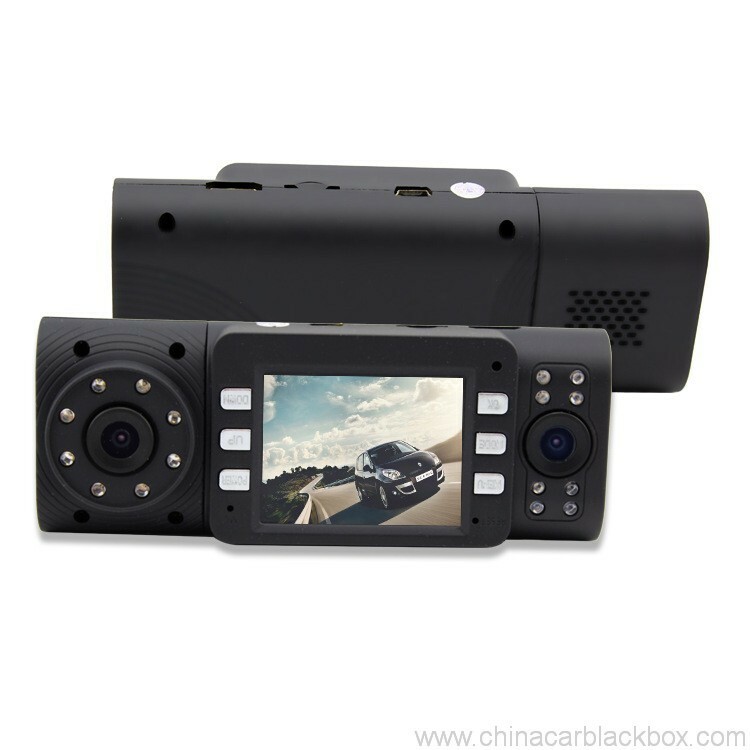 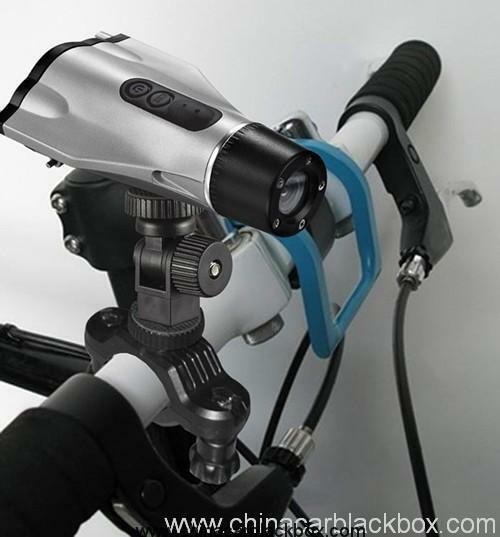 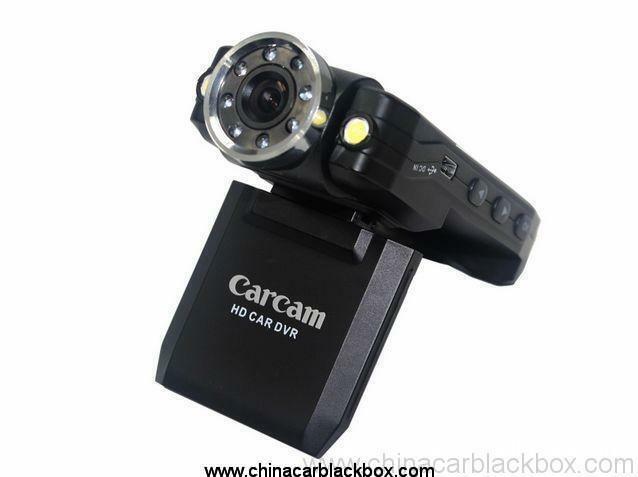 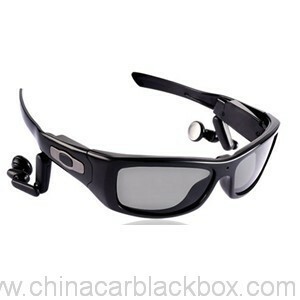 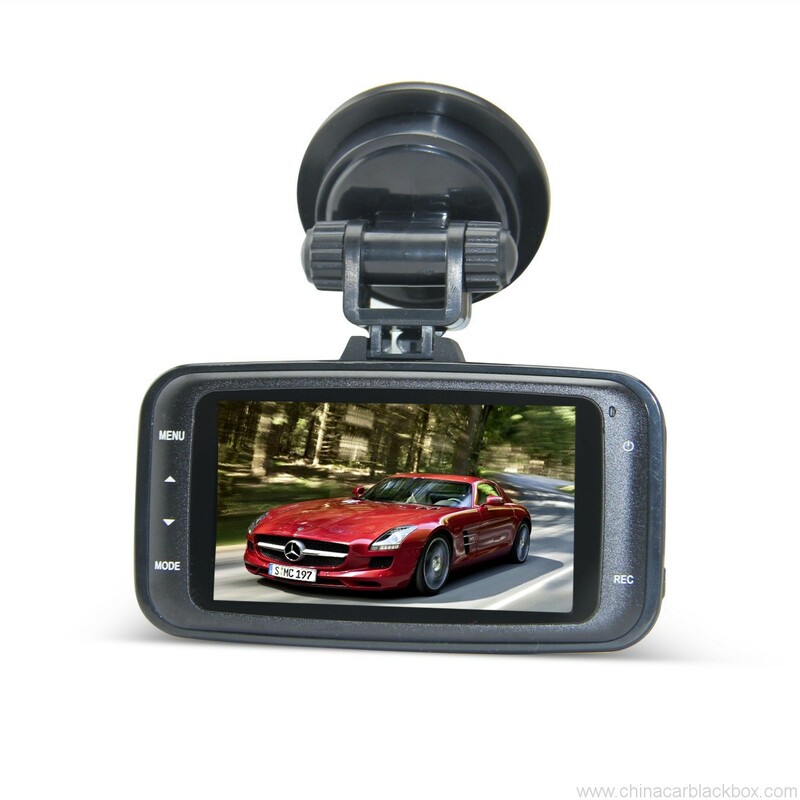 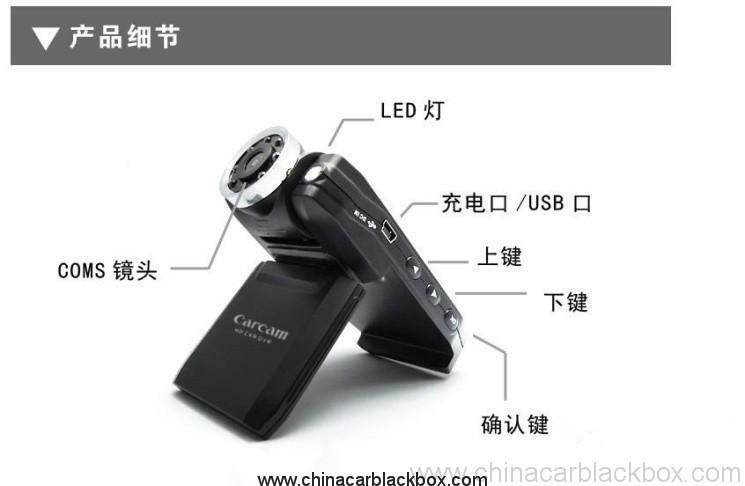 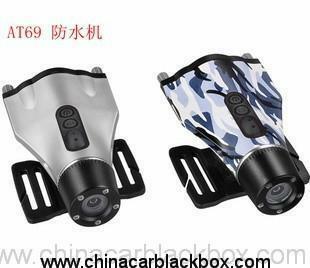 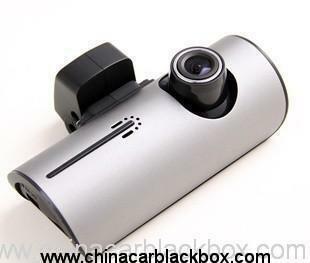 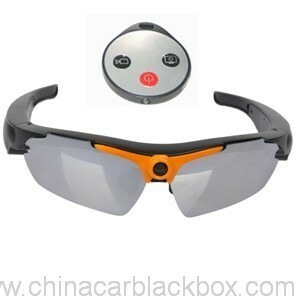 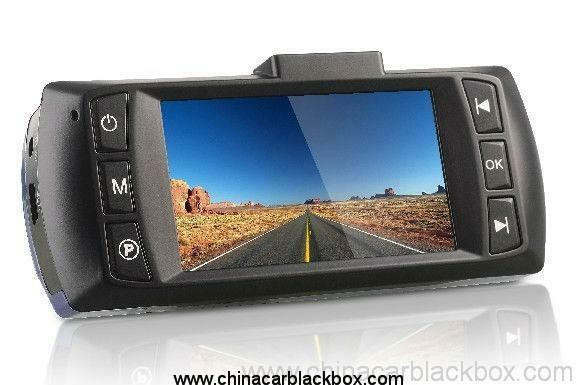 2、With infrared night vision lights, clear video of the day and night can experience the driving pleasure. 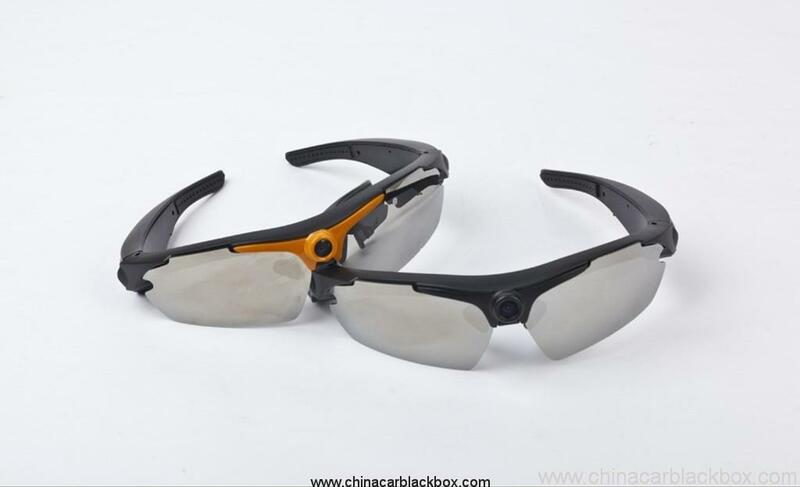 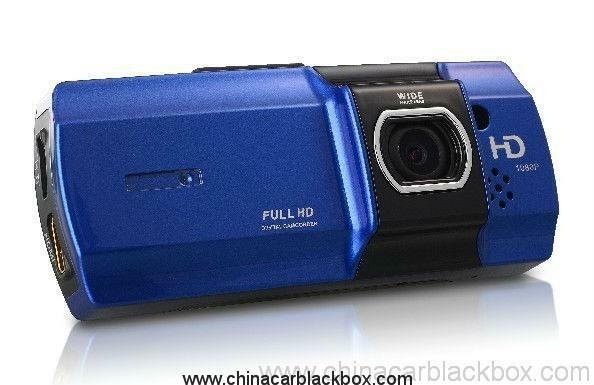 3、Fashion leading structural design, the left lens can be rotated 180 degrees, 2.7-inch 16:9 HD display.